Here is a map demonstrates territory of Kazakhstan, of Russia. 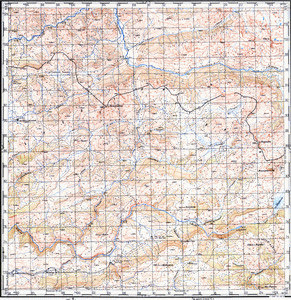 topographic map of Zaychikha calibrated for Garmin. detailed map of Fykalka calibrated download for free.